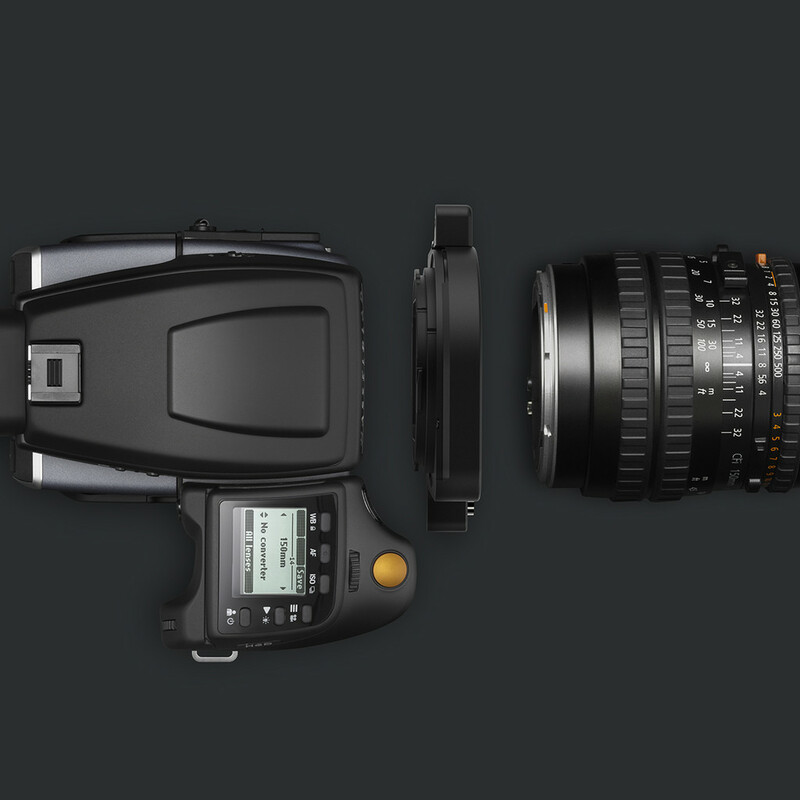 One of the many strengths of the H6D is its ever-evolving firmware. Since the release of the H6D, a large number of features and improvements have been introduced to ensure that you get the most out of your camera. The 1.21 Firmware Update for the H6D platform adds to the photographer’s ease in not only capturing one’s shot, but their options for creativity as well. Highlighted features include a White Balance Tool, allowing the photographer to set the colour temperature and tint directly on a photograph when shooting. In addition, the user can now create seven customisable profiles. By accessing the General Settings Menu on the main display, the user can easily navigate to the Profiles Menu and save the current camera settings to one of the seven profiles. With these preset settings customised by the user, the photographer has the tools to swiftly change camera settings without losing time, and ultimately, their shot. The 1.20.1 release is a maintenance release for the H6D cameras that solves a few problems in 1.20.0. Fixed a bug that could increase noise level in audio recording. The 1.20 Firmware brings exciting new updates and functionality to the H System that allows photographers and artists help in capturing their creative vision. The H6D now supports V System lenses through the use of the CF Adapter and the update offers additional new functions to further customise the H6D experience.